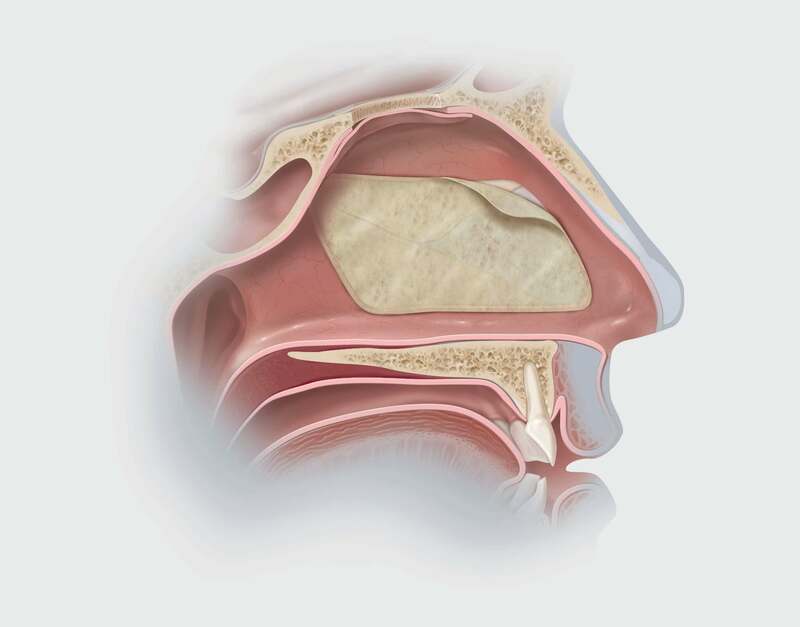 Chicago, Ill. – Cook Medical launched a new treatment option today for rhinologists (nose and sinus specialists) who treat patients that suffer from difficult-to-heal conditions in the nasal passages. The Biodesign® ENT Repair Graft, which acts as an adjunct to aid in the natural healing process following nasal and sinus mucosal surgery, was introduced at the American Rhinologic Society’s 2013 Summer Sinus Symposium. It is the latest Biodesign offering from Cook Medical’s Otolaryngology-Head and Neck Surgery (OHNS) clinical division. Specifically designed for grafting in the nasal passages, the Biodesign ENT Repair Graft allows the body to completely remodel the graft into patient tissue1. Easy to handle for physicians, Biodesign also eliminates the need to harvest graft tissue from other parts of the body. Cook’s proprietary Biodesign technology has been used since 1998 to treat more than 750,000 patients worldwide. It is non-dermis and non-cross-linked, which allows the body to remodel Biodesign into strong, well-vascularized tissue. The Biodesign ENT Repair Graft from Cook Medical received 510(k) clearance in February 2013 and is available immediately for use in the United States. Since 1963, Cook Medical has worked closely with physicians to develop technologies that eliminate the need for open surgery. Today we are combining medical devices, biologic materials and cellular therapies to help the world’s healthcare systems deliver better outcomes more efficiently. We have always remained family-owned so that we have the freedom to focus on what we care about: patients, our employees and our communities. Find out more at www.cookmedical.com, and for the latest news, follow us on Twitter and LinkedIn. Follow Cook OHNS @CookOHNS.